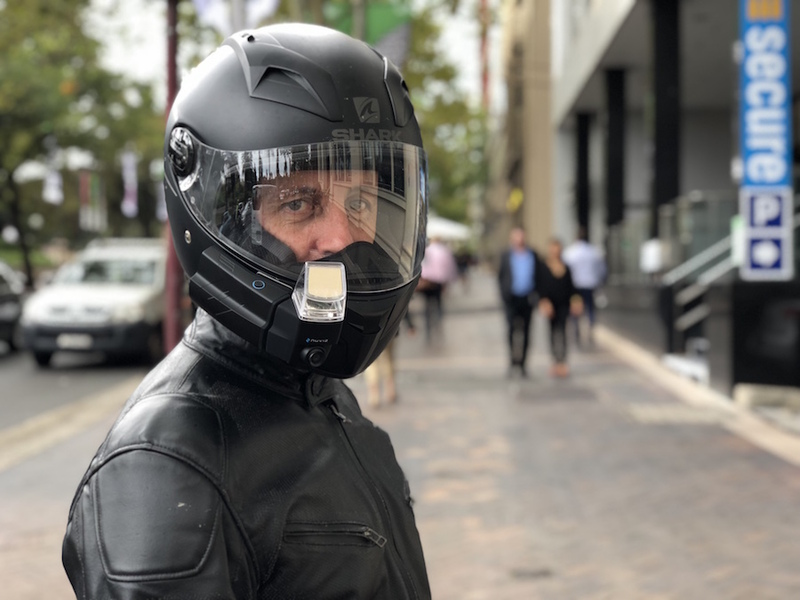 NuViz has released the latest in helmet heads-up displays and I’ve been using it now for a few months. NuViz is an American firm and you might remember KTM’s Stefan Pierer bought a share in the company in early 2017. Anyway, the unit attaches to the front of your helmet and a small screen projects an image that sits in front of your right eye. 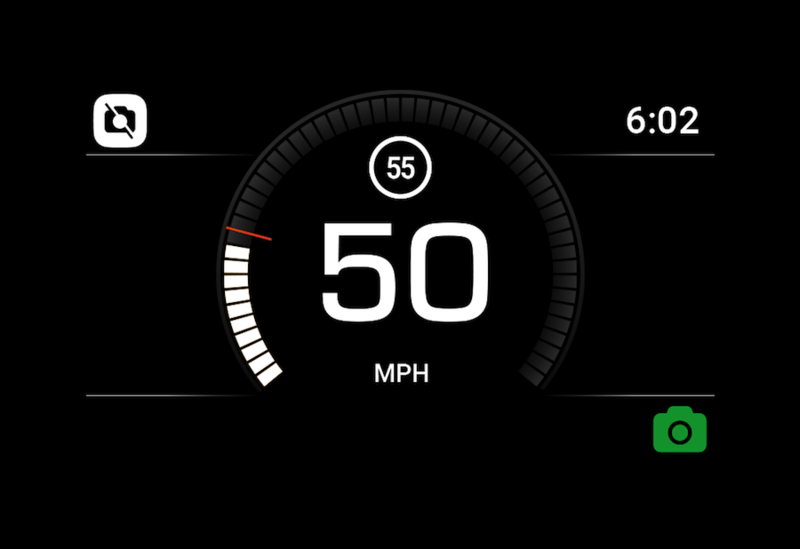 You can see mapping information, real bike speed and current speed limit. 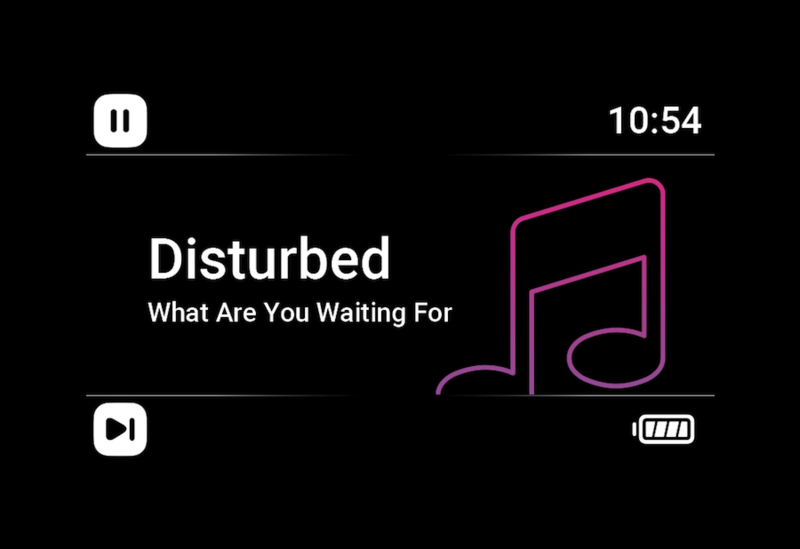 It also interacts with your phone to handle calls and play music. Out front there is a full HD camera available for video and stills, and the unit is operated by a controller that attaches to your handlebar. The only thing it doesn’t do is act as an intercom, but it does connect to all the major Bluetooth units seamlessly. 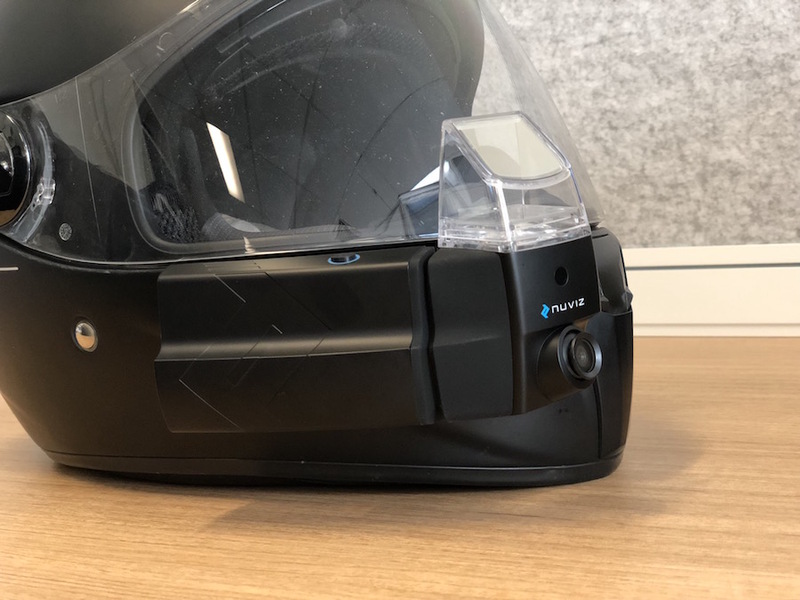 Because NuViz is only available through online store Amazon and not in a shop, you can’t physically check that your helmet will accommodate the unit – and there needs to be a relatively flat surface on the chin bar for it to attach convincingly. To combat this, there is a mouldable glue now available called Sugru, but it’s still a bit of a leap to lash out a thousand bucks on something sight-unseen. But for those early adopters who do, I doubt you’ll be disappointed. 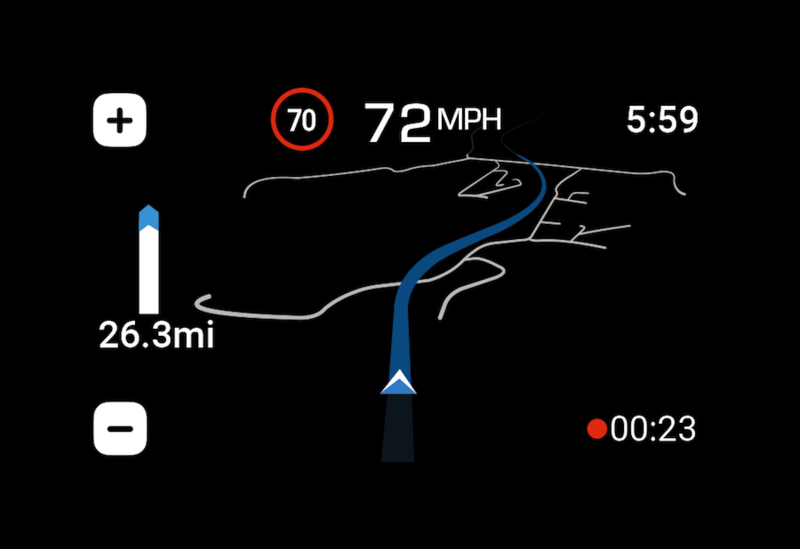 In a nutshell, what I like most is that NuViz does exactly what it says it will. Once you have installed the NuViz app to your phone and configured the system, it’s all dead easy, and worked first time for me. I even connected it to my Interphone Bluetooth unit – no hassles. 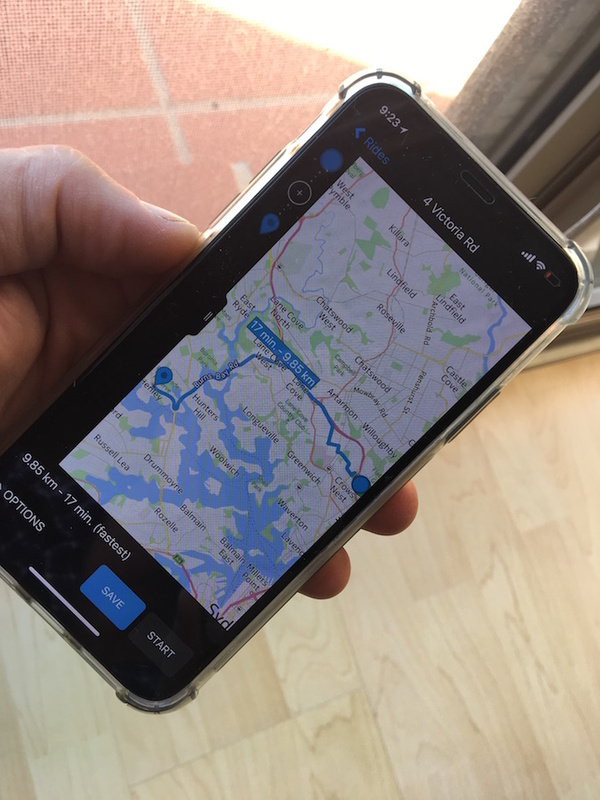 For those of you who listen to Google Maps through an earpiece, I thought the visual mapping made it much easier to anticipate directions – no more second-guessing. The map system is provided by NuViz and you download it on set-up. I found it picked up all the addresses I searched for in Sydney without a problem, despite it being an American company. It also means the maps are available offline. If you haven’t tried navigation through the city with some sort of helper like this, it beats stopping every few corners to check your phone. The screen was mostly easy to read and I didn’t find it distracting. The second feature I liked was the telemetry. It’s so handy being able to see your true speed and the current speed limit. The camera was also easy to use thanks to the handlebar controller, and I could easily scroll through any music I wanted to play. 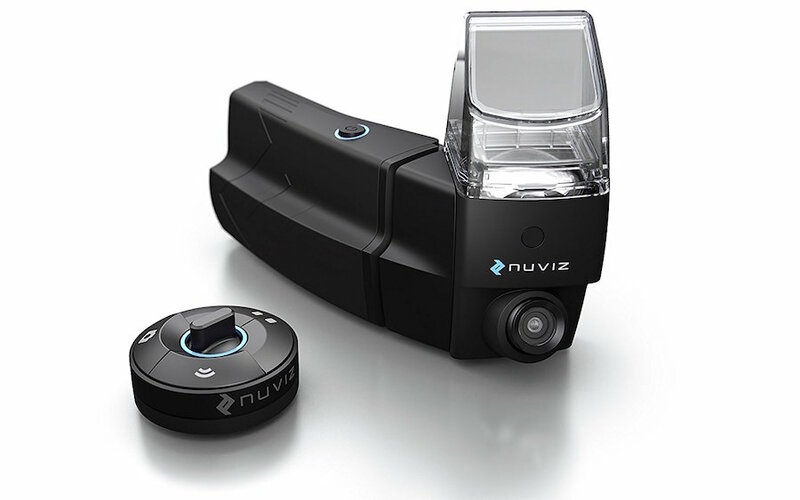 Probably the hardest thing to get around is the price, but the trade-off is that NuViz actually works. I think it is most useful in the city, where you need navigation and the speeds aren’t as fast. Out on the open road I prefer to just ride – not listen to music or talk – and I don’t really want the added weight hanging off my helmet. The extra 240g is not overly noticeable around town, but on a long trip I became aware of it. I won’t go so far as to say it’s a must-have in town, but it is bloody useful. The navigation is what appeals to me, and it works really well. No wonder KTM bought into this; I believe that, when this tech gets just a little smaller, it will be included on all bikes as a dash replacement. Should you buy one? If you’re a heavy commuter and have the cash available, yes. And a word of warning: read the reviews on Amazon. Like most tech products, some people have had the exact opposite experience to me when it comes to usability, so do your research. Will it communicate with other brands of comms? No point if I can’t talk to my pillion. Yes, will connect to most Bluetooth devices. Being outside the visor, did wind move the image or is the mount rock solid? I had no problems, but I’ll admit I used it mainly in the city. The authorities could argue that it could place torque on the helmet in an accident, therefore rendering it illegal. Authorities will always argue. Nearly all cops wear protruding comms or cameras. I’ll risk it. If it did add wind noise, it wasn’t noticeable at the speeds I was travelling. More than three items of information – surely that becomes a distraction? I found the HUD uncluttered – and when I did look, I focused straight on to the information I needed.